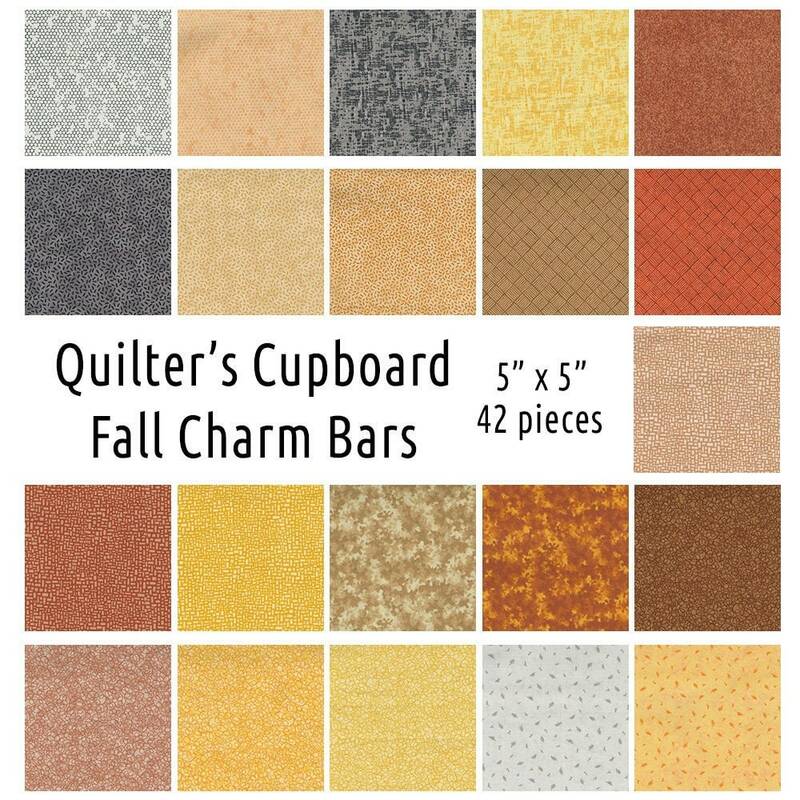 A must have charm pack for every quilter. 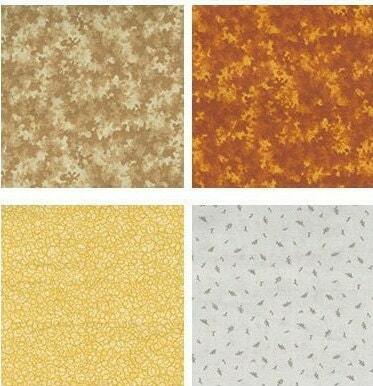 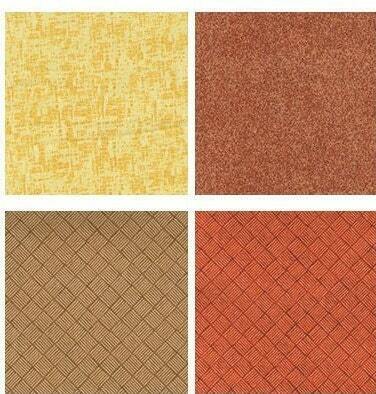 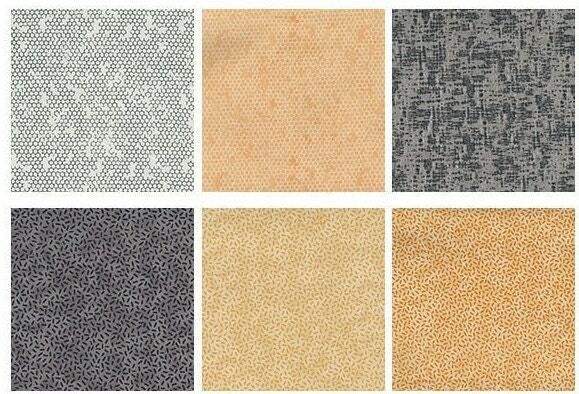 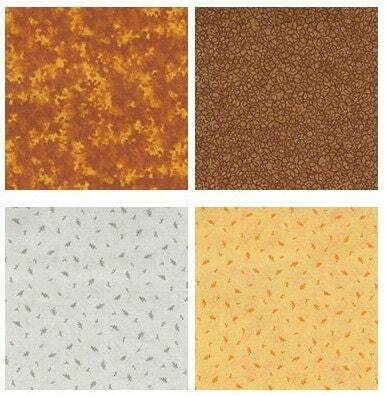 Beautiful fall colors to accent any fall and autumn fabric. 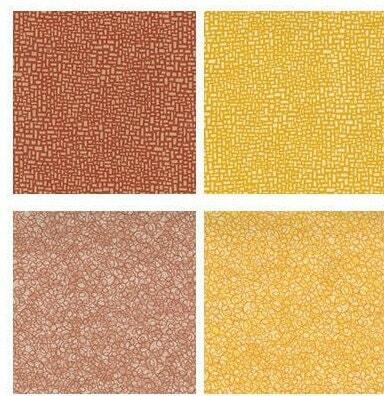 Create a beautiful quilt or any project with this great variety of fall colors, 42 pieces in all.